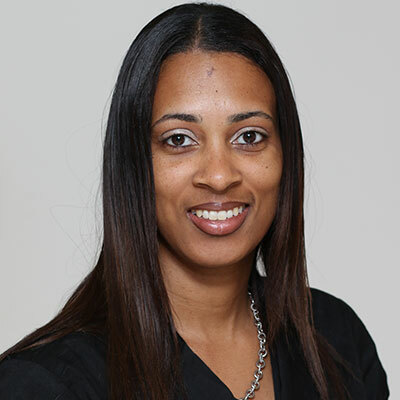 LaShea N. Davis-Williams, MSW, came to us from Philadelphia where she attended Temple University and graduated with a Masters in Social Work. LaShea has an extensive background working with families in a variety of social service related fields including mental health, transition and resource development. LaShea was also an adjunct professor at Temple University and is very active in giving back to her community.